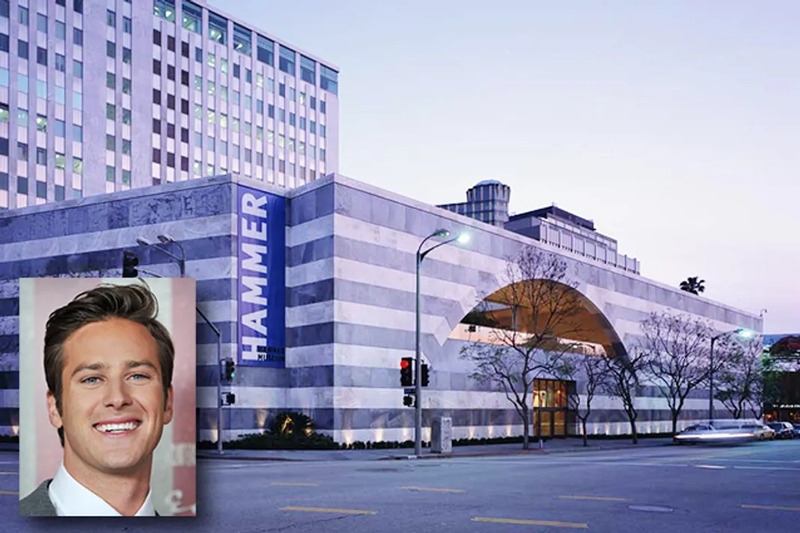 For Armie Hammer, playing the wealthy Winklevoss twins in The Social Network wasn't exactly a stretch. The Lone Ranger star is the great-grandson of renowned oil tycoon, philanthropist, and art collector Armand Hammer. And he's not the only celeb to come from money. Let's just say these 10 stars have more of a riches to riches story. 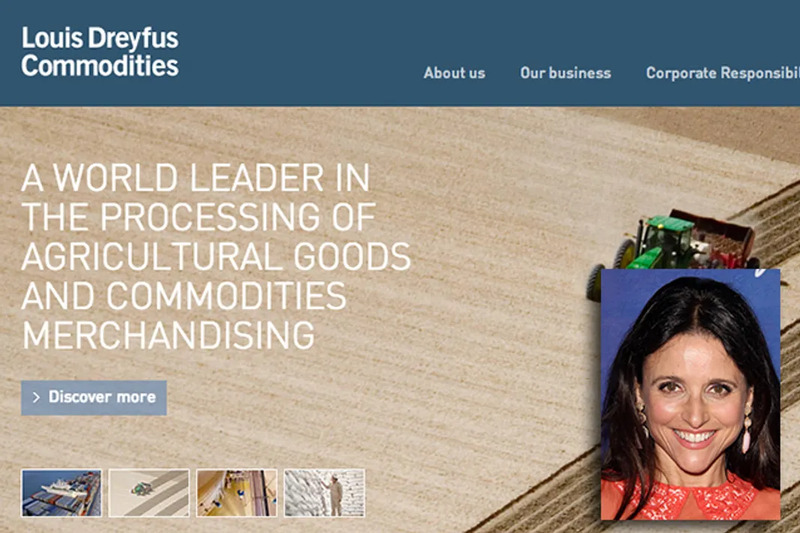 Julia Louis-Dreyfus is the daughter of French-born billionaire Gérard Louis-Dreyfus. Her father was the chairman of Louis Dreyfus Energy Services, a subsidiary of the successful Louis Dreyfus Group (founded by her great-great-grandfather Léopold Louis-Dreyfus in 1851). 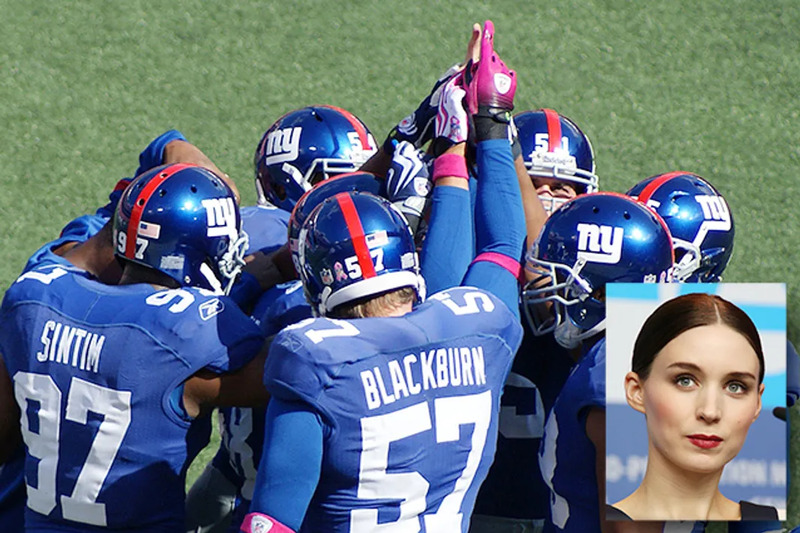 Rooney Mara comes from a powerful football dynasty. Her paternal great-grandfather Tim Mara was the founder of the New York Giants, a team that the Mara family owns and operates to this day. Her maternal great-grandfather Art Rooney, Sr. founded the Pittsburgh Steelers, and the current chairman of the team is her great-uncle Dan Rooney. 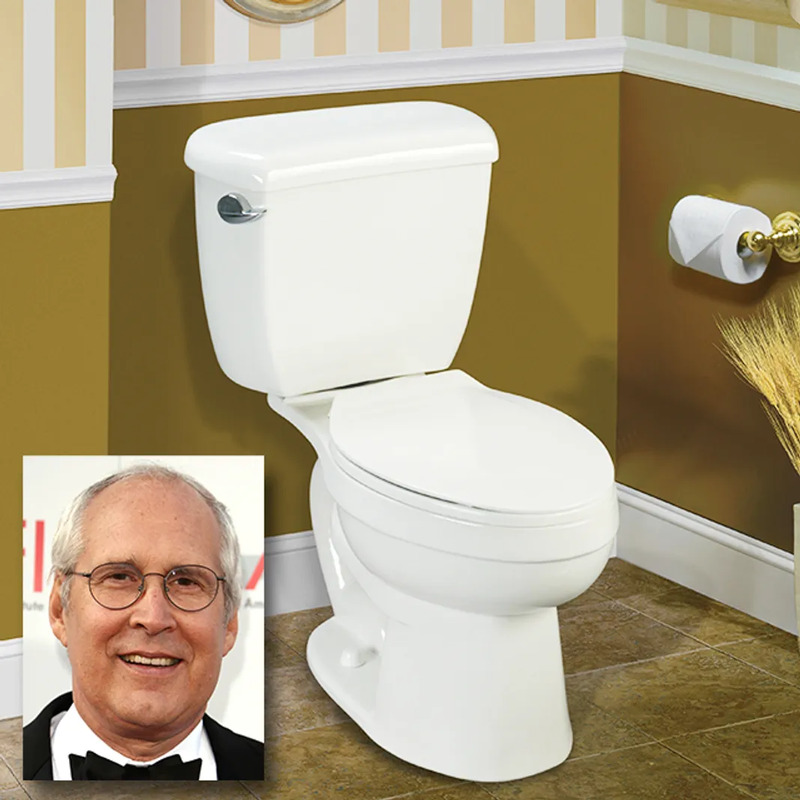 With Manhattan-based ancestors dating back to the early 1600s, Chevy Chase is a fourteenth-generation New Yorker. 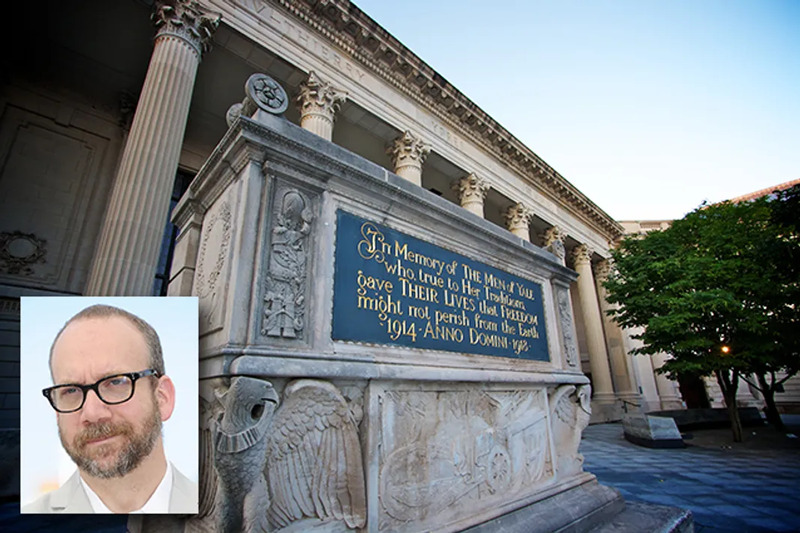 His father was a prominent book editor and magazine writer, and his mother was adopted as a child by her stepfather Cornelius Vanderbilt Crane, heir to Crane Plumbing. Paul Giamatti's father was a professor of Italian Literature at Yale and later became president of the university. He was also president and commissioner of Major League Baseball. 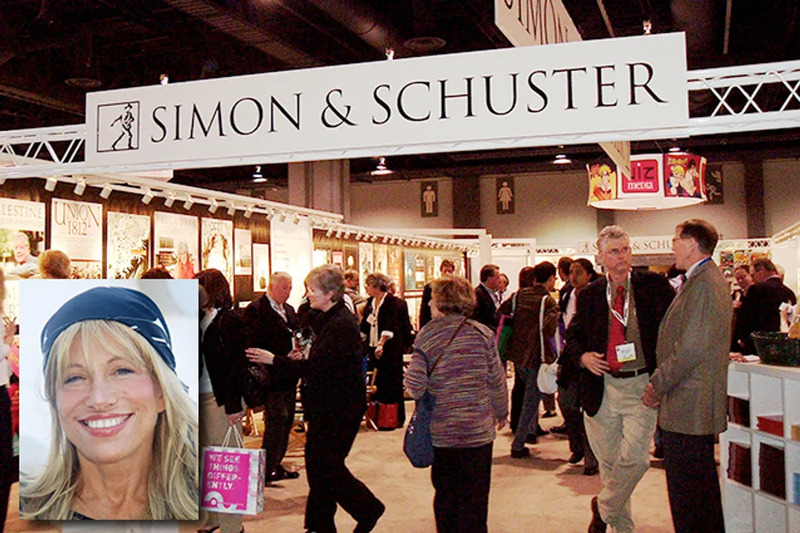 Carly Simon's father co-founded the Simon & Schuster publishing empire. The "You're So Vain" singer grew up in New York City and attended the exclusive Riverdale Country School. 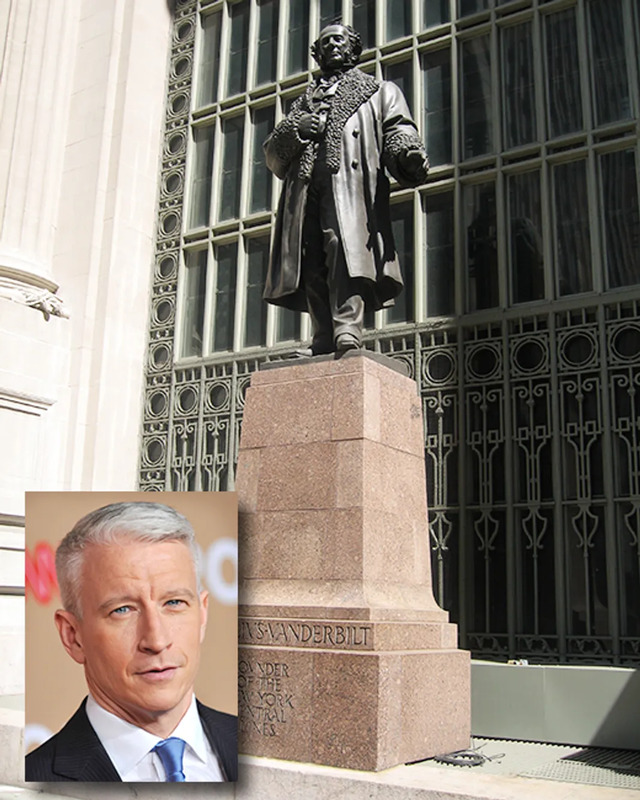 Anderson Cooper's mother is heiress Gloria Vanderbilt, of the millionaire Vanderbilt family. His great-great-grandfather Cornelius Vanderbilt made his fortune through the shipping and railroad industries. The granddaughter of a stockbroker and director of the American Hospital Association, Glenn Close grew up in the affluent community of Greenwich, Connecticut. 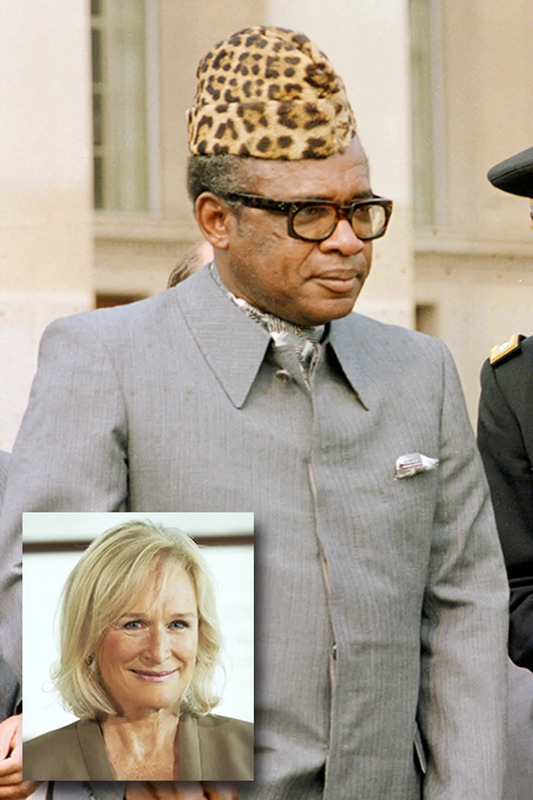 Her father was a very successful doctor, who was the personal physician to President Mobutu Sese Seko of the Congo/Zaire. 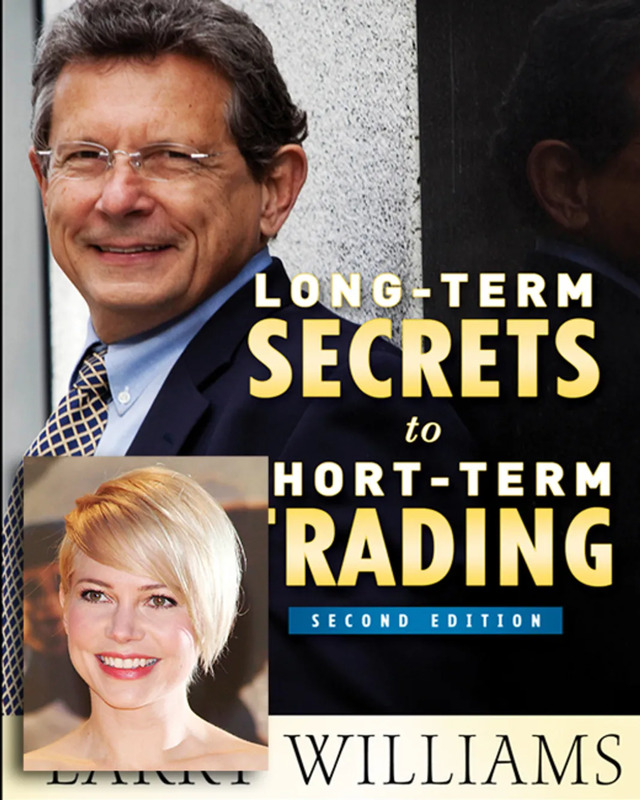 Michelle Williams' father Larry Richard Williams is a successful Montana-based stocks and commodities trader and author. He also ran for the United States Senate twice. The Strokes frontman Julian Casablancas is the son of a Spanish-American business mogul who founded Elite Model Management. Julian grew up in New York City, where he jumped around various prep schools until his father sent him to an exclusive Swiss boarding school.